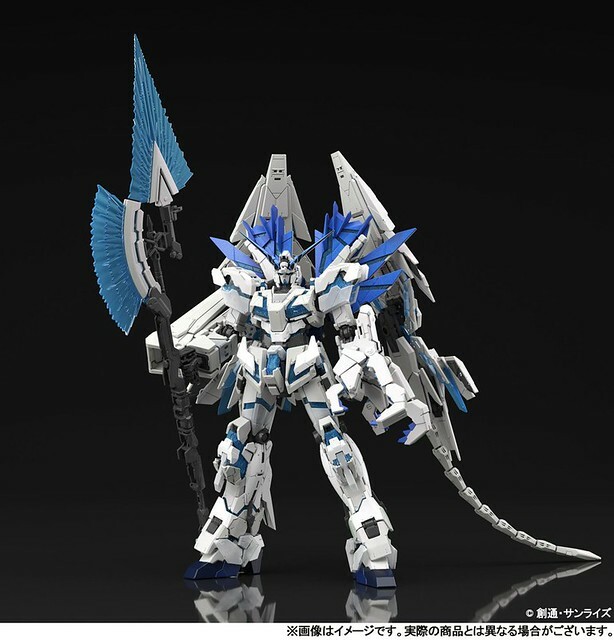 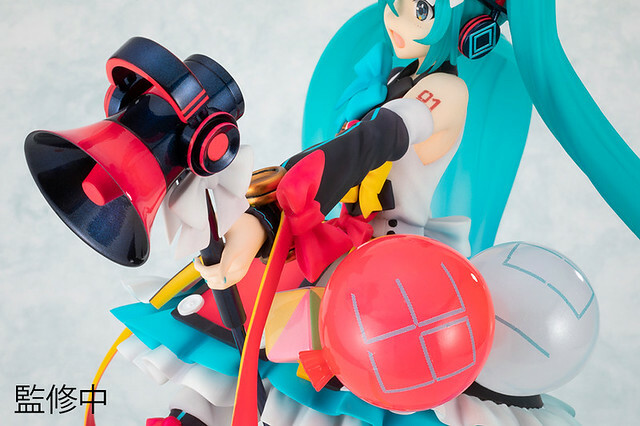 Japan famous premium toy manufacture Furyu's high-end model brand F:NEX, after releasing MAGICAL MIRAI 2017 ver. 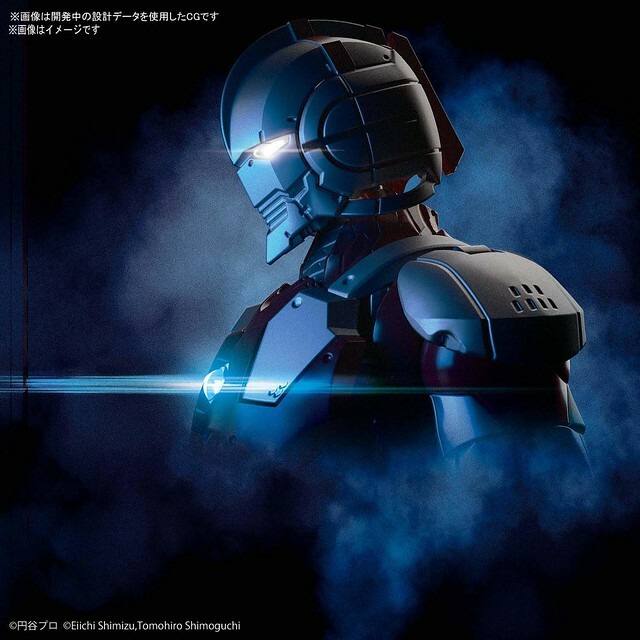 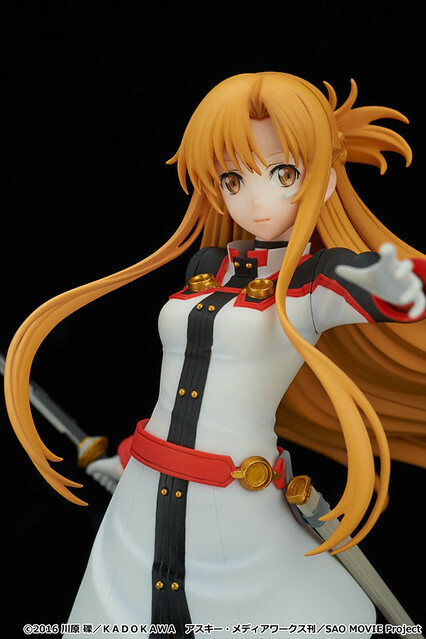 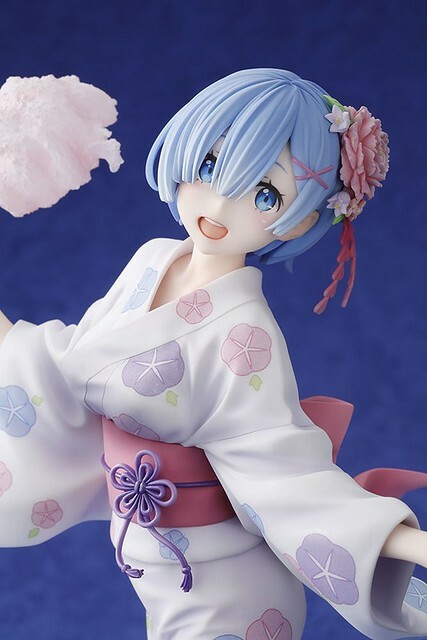 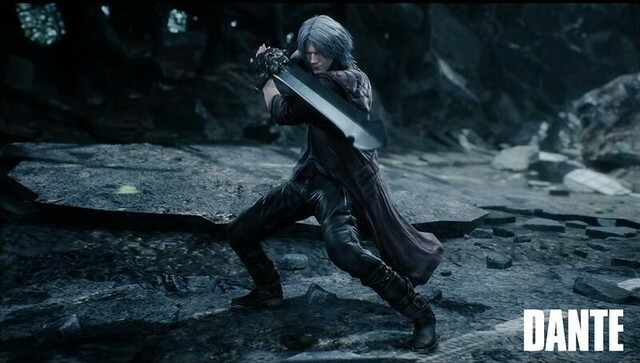 is releasing this year's version, estimate release 2019/07. 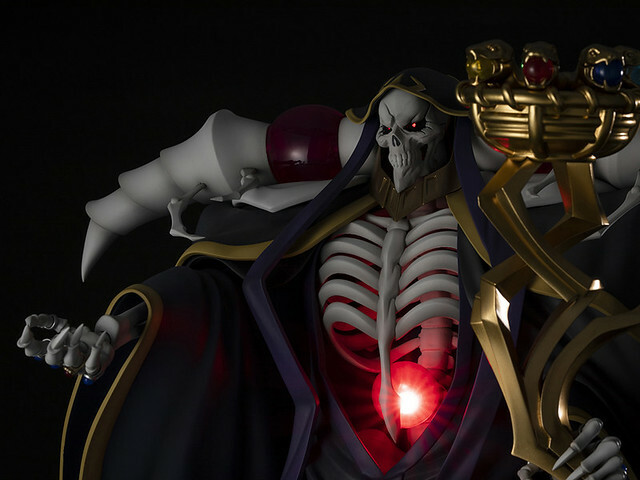 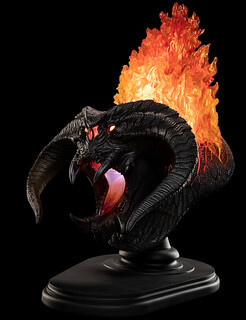 This item is F:NEX exclusive, pre-order only. 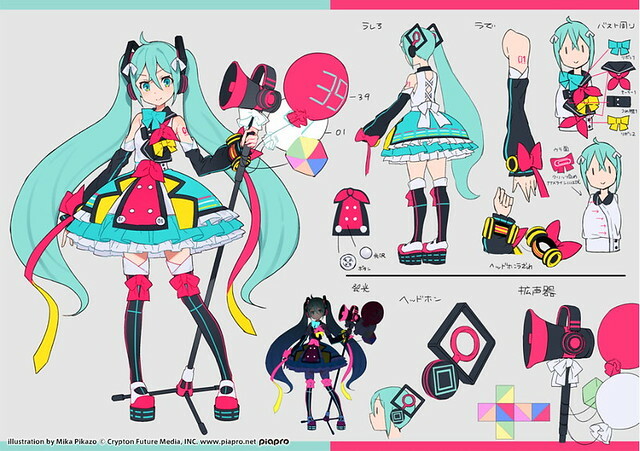 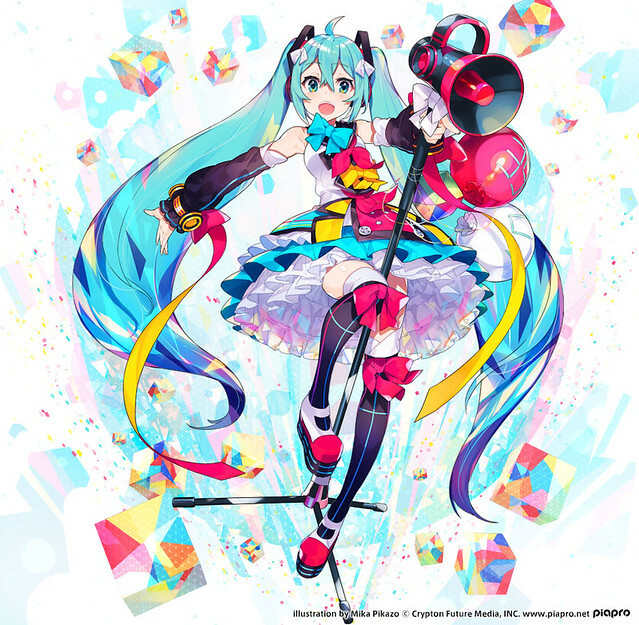 Miku's design is based on popular Japanese illustrator Mika Pikazo's key art for the Hatsune Miku exhibit (MAGICAL MIRAI 2018). 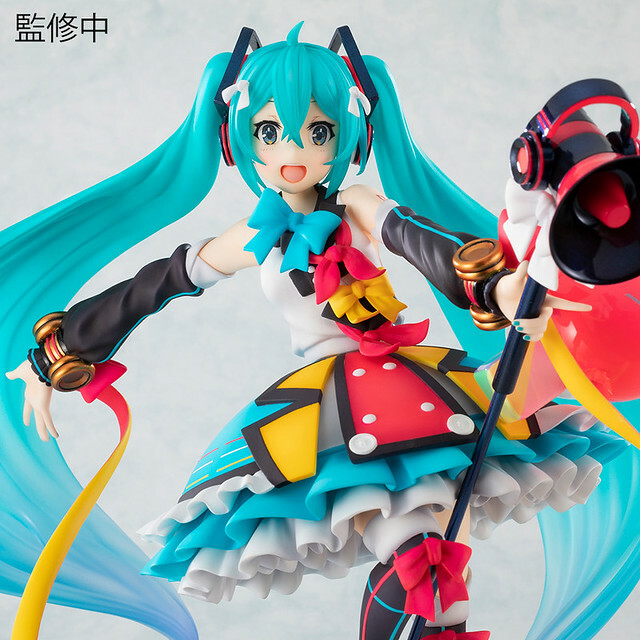 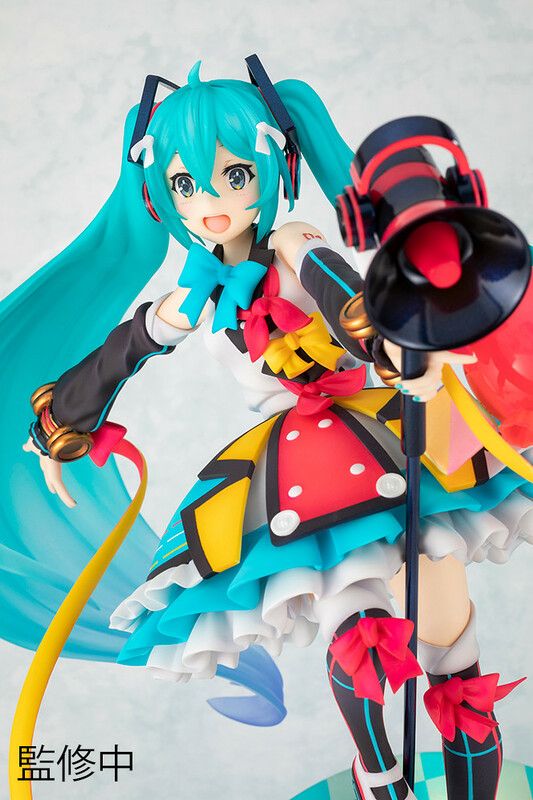 Costume contains cute idol elements, mixed with Mika Pikazo colorful palette, fills Miku with energy and personality. 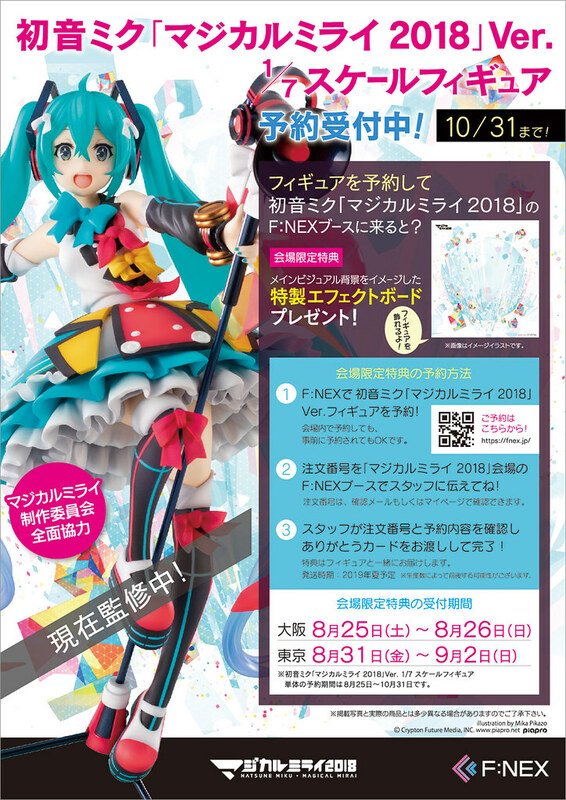 MAGICAL MIRAI 2018 exhibit has a full-scale model made by Design COCO. 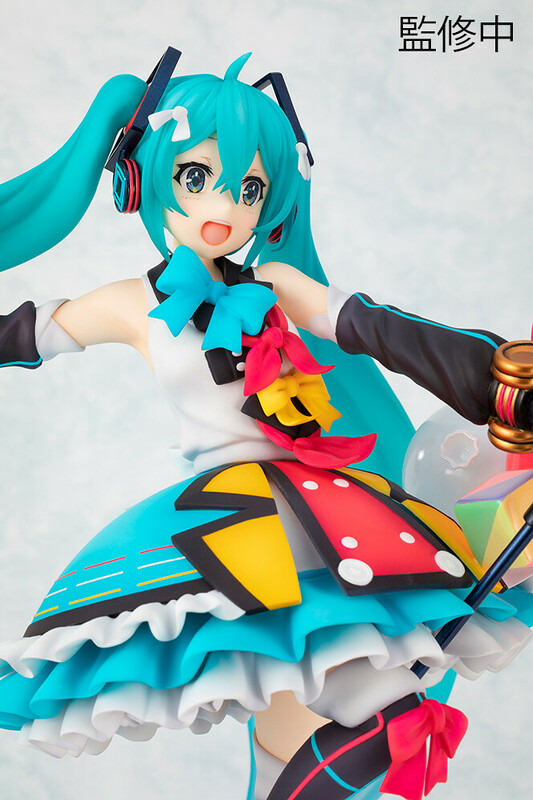 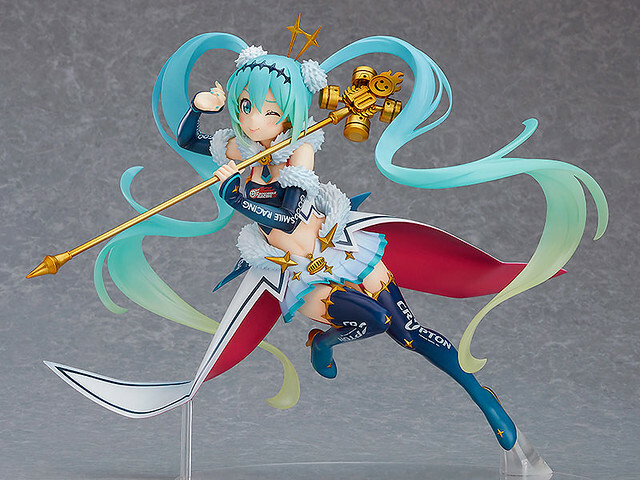 Hatsune Miku Magical Mirai 2018 ver. 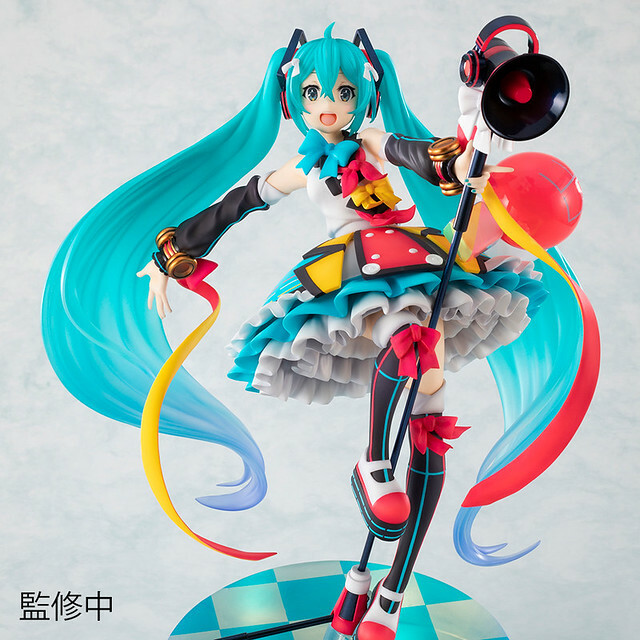 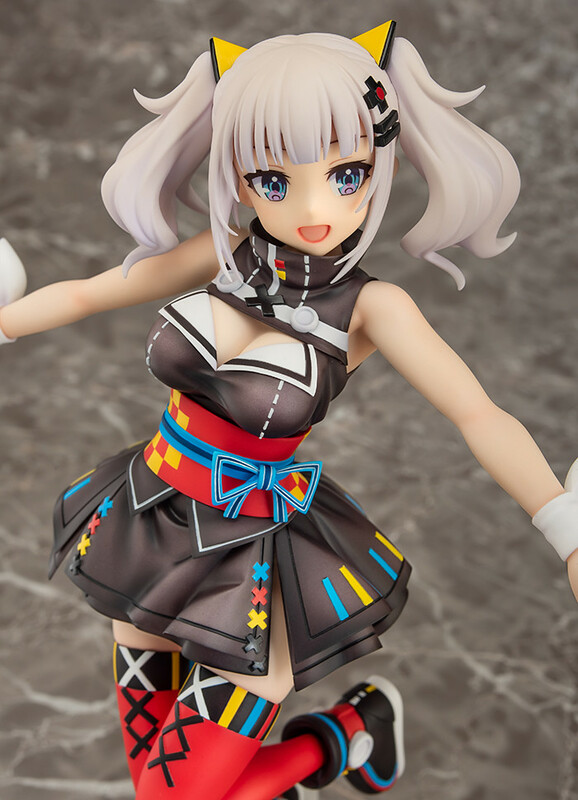 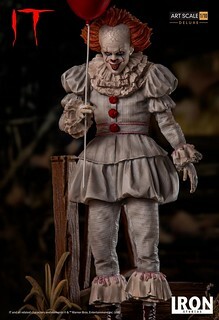 1/7 Scale Figure is based on that full-scale model but downsized without losing that bright and colorful palette, Tutus, Megaphone shape mic print, and a balloon with 39 printed on it. 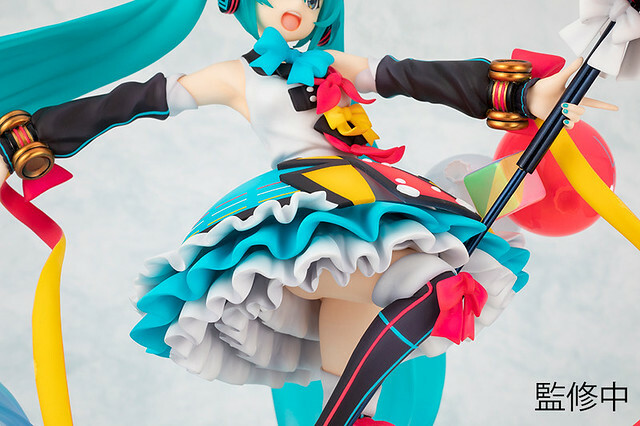 Bunches used a transparent material with gradient color at the ends, combine with her vibrant poses it looks like she's performing on stage!